Entities that explode on death? This may be a bit of ambitious request, but its something that's going to help sell the point of my current map and maps Ill be working on in the future. What I am trying to make is a Fusion Coil from Halo. 2. Use command block to test when the entity dies to trigger an "explosion". 3. Once triggered the command block will start a timer that will count a certain amount of time before spawning in another entity in its place. I am either A. Looking for someone to help me figure out how I can do this. or B. Someone create all or parts of this and they will receive credit for their help. I already know how to do a lot of this but Id like to work with others on this map so Im not the only one having fun with it. What mob in specific are you trying to do this to? Because heres my idea: a mob is summoned with a wither effect to put down there health. 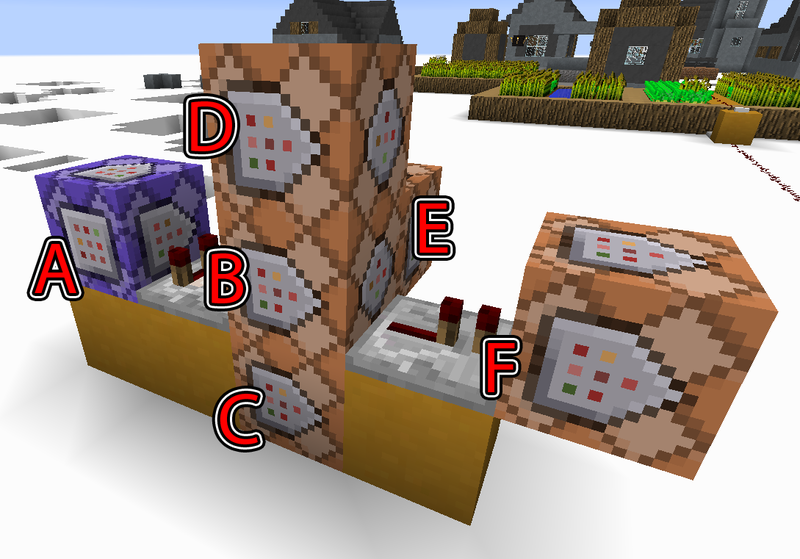 Next use a command block with a testfor command in it with a comparator on front and a repeater in front of that, then a block and redstone torch to invert the output. the redstone torch gives off the signal once the entity dies to trigger a explosion at a invulnerable, invisible, armor stand that is constantly teleported to the mob. 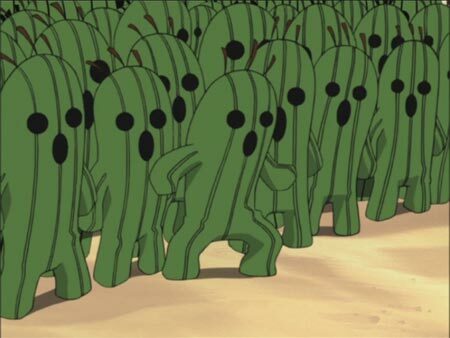 The problem with this is that it cant support a lot of mobs, only as many as your willing to make this for. Any mob will do really. I was thinking an AI-Less Creeper maybe, to keep it from having any menus and from making noise. Also, I only need 8 of these on my map, and I'm not sure if each of these would need their own command blocks to handle the explosion without exploding all at once. I don't really have time to make it for you (sorry), but I'll share my idea. Since mobs can't be tracked when killed you will give the mob a custom item that it drops when it dies. Then you run your commands on the item. I know this is VERY vague, but I can't really think about this right now, so either somebody else can offer help, make their own version, etc. I'll try to explain further ASAP. This may actually be simpler for everything. Thank you for the idea I'll keep it in mind. This will make any entity explode on death. Not true. You cannot tp the armor stand to a dead entity, so there will always be a different entity to tp the armor stand to making this entirely ineffective. I really like AbsentFuture's idea, it's simplicity makes it elegant. You don't need to track the entity at all, you would only need a few commands. Thank you all for the input, but I am making a Halo Map so I need to keep the Score Board open for Slayer, CTF, and maybe a few other gametypes I have ideas for. What do you mean? You can have tons of scoreboards. The ones that are displayed are up to you. You will find it very difficult to make a good map without using scoreboards for most mechanics. Ill see what I can do with the commands youve given so far. You know how to make it instantly explode though? We aren't summoning the item though, so you can't set the tags. The entity is dropping it when it dies, this is why we used the "unobtainable" barrier block to identify it. No you must set the Fuse to 0. Otherwise it will be the default, 80. You cannot disable block damage dealt from Tnt. 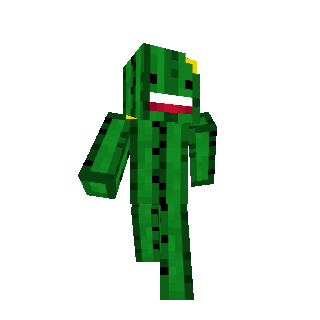 You'll either need to use a creeper which explodes instantly (although it can be seen for a tick or so) or apply purely command block based explosions, for example particles and instant damage to replicate the feeling of an explosion. The first is more realistic but the second is more customizable. Your second idea was correct and I've been working on one that works for what I need and is done using 3 command blocks. Now I am looking into creating the non-moving entity, and honestly I have no clue how the scoreboard things work, haha. Okay, good luck. Let us know if you're having any issues. Hmm, I can't wrap my head around Scoreboards atm, I have a fair bit of stuff going on including possibly getting fired from Amazon and in the middle of getting hired onto Ford, but also about to move. Haha. Is there some tutorials you recommend? What I have right now isn't working like I'd need it to, however it should integrate well with the Scoreboard system. B. Play sound from location of each items. C. Explosion cloud at location. I started with Dragnoz and SethBling, but they're quite different. Dragnoz is better at explaining simple concepts and SethBling goes past what you think is possible in vanilla minecraft, however thus his explanations are pretty vague and short due to the complexity of his machines. If I had to I'd recommend Dragnoz, but there are other command blockers that go more in-depth on helping with specific commands. 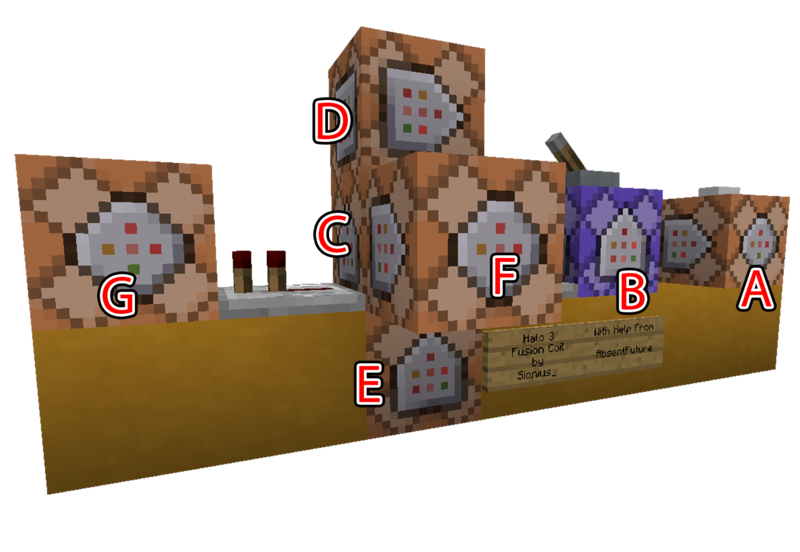 My biggest suggestion is too watch random command block concepts (don't take advanced ones, start with the easy ones), replicate them in your own world. Then try to figure out what every individual command does. Trial and error has certainly helped me a lot with improving my understanding of commands. And if you still have issues understanding the scoreboard command you can ask anyone on this thread and they'll be happy to help you (hopefully). We will run scoreboard commands on the item. This is the first step of a multiplayer friendly 'testfor'. Comments/advice in cursive text below adjacent command. Runs at all items and of those items that are rotten flesh, set their 'rottenFlesh' objective score to 1 (meanning the item is rotten flesh). Minor changes, only added the objective so that it doesn't target ALL items, only rotten flesh. Minor changes, read 'B'. Changed numerical Id to alphabetical id (I think that's what it's called) since numerical Ids will be potential removed in the future. Minor changes, read 'B'. Changed the duration from 0 to 1 as it won't trigger if it's 0. If you want to change the potency/amplifier/strength of the potion effect you edit the last number. Since the thing that runs the command is the command block that's where the radius will start from, so unless an item is within 1 block of the executor (in this the command block) it won't be killed. You need to explain what you want to happen to the item, killed by a player? Killed regardless? I don't know the specifics so I can't help more than this. The scoreboard related commands make this work. A testfor will either be true or false, if it's true it can return the amount of entities that were considered true (they were tracked basically), but if it's true it won't activate again until all true entities turns false. And since you've used comparators which further delay the signal, the contraption has a fairly high chance of conflicting when multiple players use the item. The scoreboard commands apply a score to specific items, with that we can check all items individually and see if they meet the requirements. When you use an 'execute' command the location of the execution will change, so instead of running from the command block, it'll run from the rotten flesh's location. So it already worked (with exception of specifying what kind of item). Read 'B'. There are other minor mistakes though. You say that you want it to work in a radius of 5 here, but the command affects all entities within 10 blocks. Read 'B'. Also minor mistakes, duration was incorrect (need to have a value of atleast 1). Secondly, 'D' runs a harming command at ALL entities including zombies, meaning it heals them. And in this command (E) it hurts the zombies again. That leads to nothing happening. If you heal and damage for the same amount it equals to no change at all. Please explain what you want to do with this. Didn't see this when I commented on command 'F'. However it's still do vague. Kill items within a 2 block radius of WHAT location? Well, as I'm awful at explaining things, I probably messed up somewhere, let me know if something's unclear. Thanks, using what you've given and some of your explanation I've gotten it to work and improved it. I'll be sure to credit you for the help. Your command didn't work for me so I rewrote it to force the command to run at any Rotten Flesh and it now kills the item and items within set radius of the "explosion". from that redstone block you would go to a comparator redstone circle which would summon the items. after so many items are summoned they are detected in the hopper. the hopper is then replaced. then a setblock stone at the location of the redstone block so when the hopper is replaced it doesn't keep summoning items..